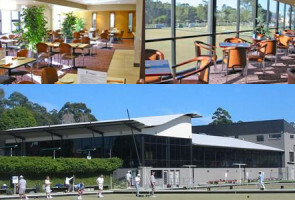 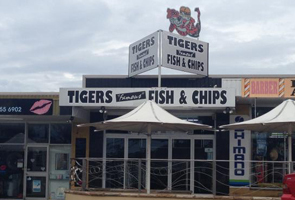 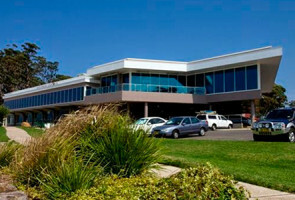 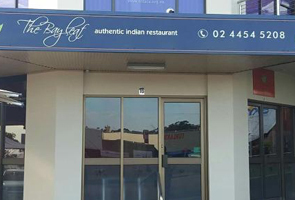 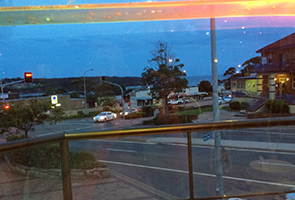 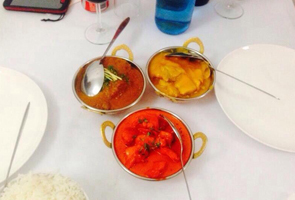 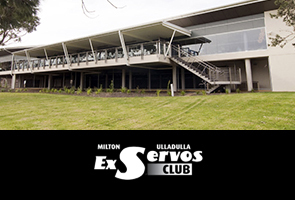 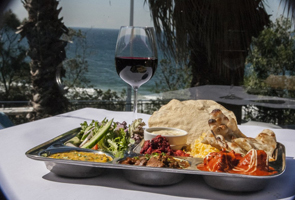 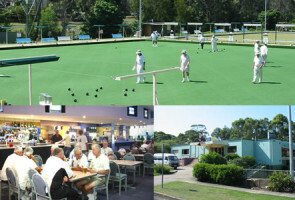 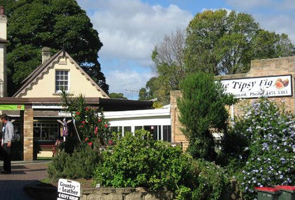 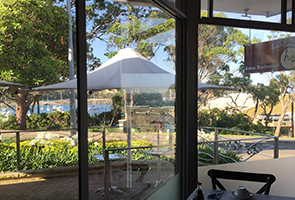 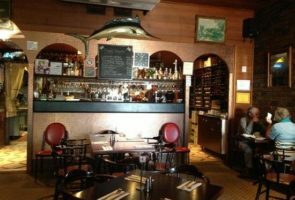 There are lots of great places to eat in & around the Mollymook/Ulladulla & Milton area. 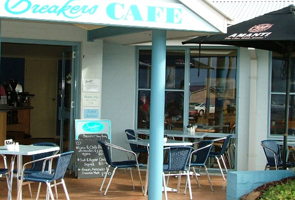 Look below to find places to eat, just click on the categories to view. 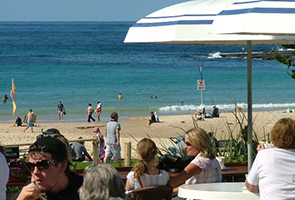 Hot Chips, Fish, Burgers, Sweet Potato Fries, Coffee & More right on the beach at South Mollymook. 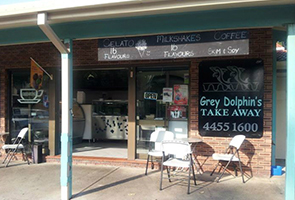 Vegetarian Cafe in Milton. 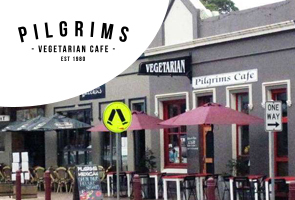 Serving a range of burgers, wraps, toasties juices & coffee in the day and serving Vegetarian Mexican in the nights. 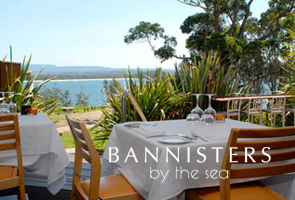 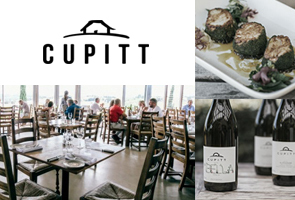 An award-winning restaurant offering provincial dining using fresh local produce.